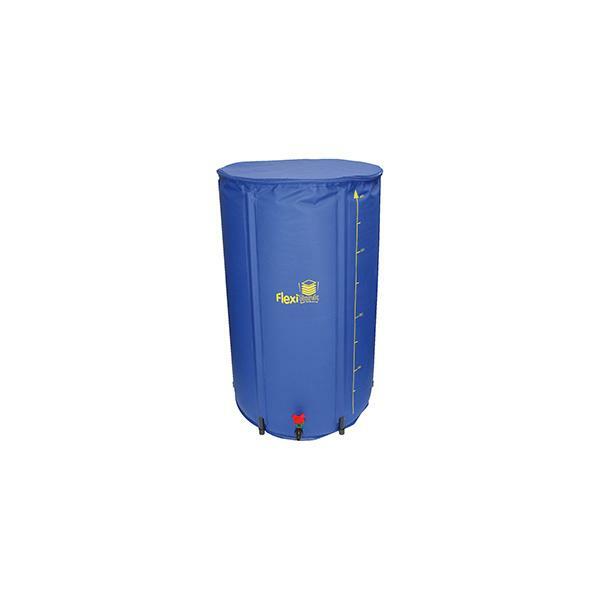 The AutoPot 400L FlexiTank revolutionises water storage, it is everything you need in one compact box. It requires no tools for assembly, reduces storage and shipping costs and takes minutes to assemble. It really couldn’t be simpler. 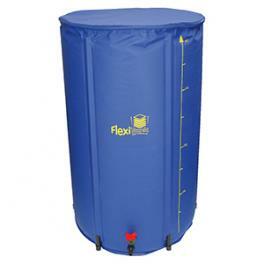 Unlike other waterbutts and barrels, the AutoPot Flexi Tank can be stored away when not used, can fit where other tanks cannot go and is adaptable in ways standard tanks are not.